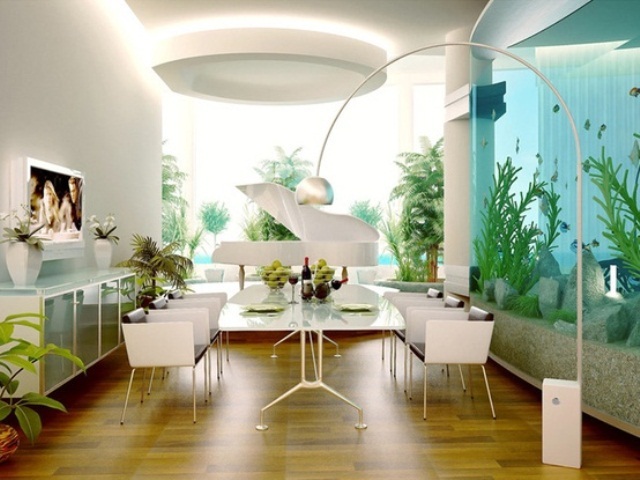 Why Place Fish Tank In Wealth And Abundance Area? Feng Shui which is an art through which you can place things and construct your home and office or any building structure in such a way that it brings the prosperity, positive energy, fame and success. The Bagua which is Feng Shui map which helps in the placement of things etc. is essential thing to construct. The Feng Shui map which is placed on the career area which is at front entry to home. 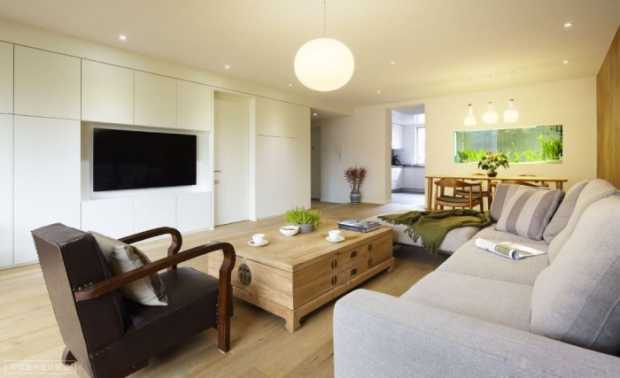 Get a bagua map which you can place it over floor plan of your home and locate various sectors. One of the areas is the wealth and abundance area in the home which is considered to be inviting to the wealth, success and prosperity. 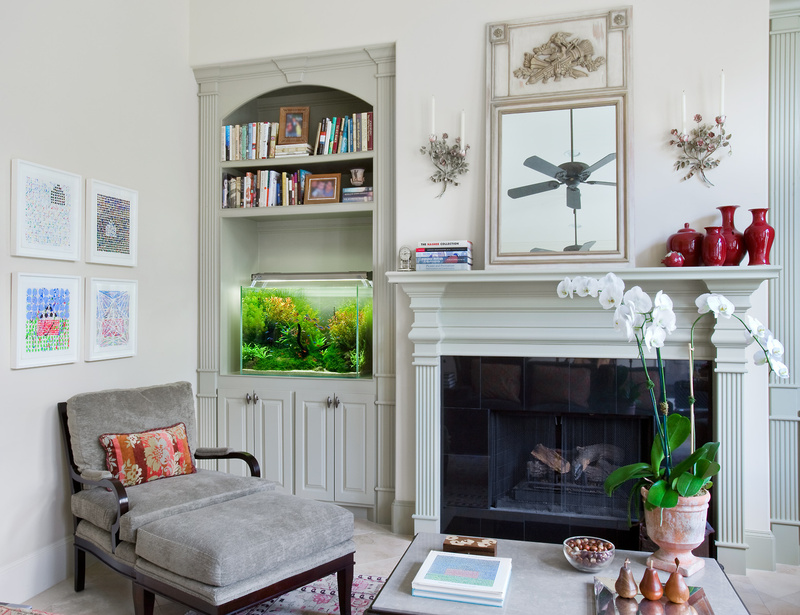 When you place the fish tank in the area of bagua which is wealth and abundance it affects the positive flow of wealth in home. The area of bagua which is of wealth and abundance is in far upper left corner of the bagua. 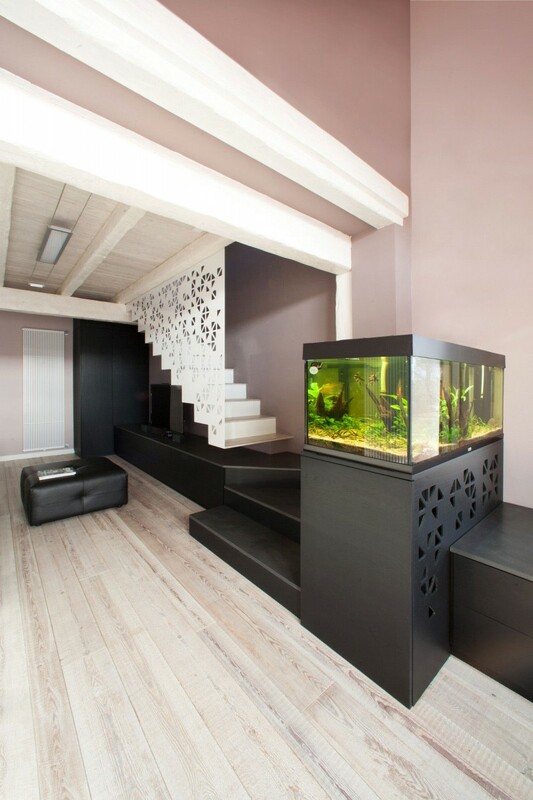 When you place the fish tank which is moving water and fish it will enhance the movement and the flow of wealth. When you place the fish tank in the wealth sector remember that tank should always be clean both inside as well as outside. This is to prevent stagnant or the murky path of the abundance in motion. You can also keep symbolic version of the fishes in this area. For example if you have the computer in this location of the wealth sector then place a fish theme screensaver in motion. Also adding mirror somewhere facing screen will multiply its reflection and this in turn will be able to multiply wealth. 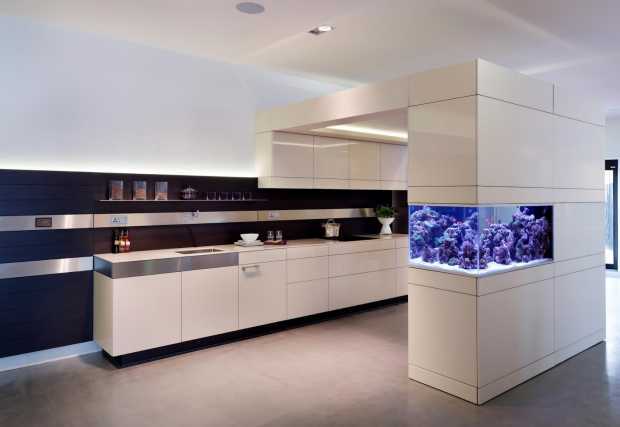 The ideas presented in this article about picking up a location of the fish tank are new to me. The photos posted above are truly inspirational. Thanks for sharing.